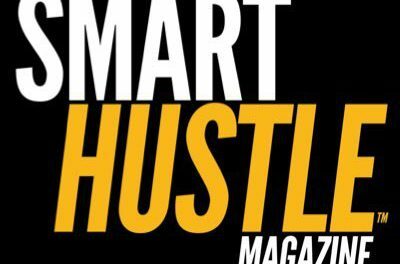 Smart Hustle Magazine is known for interviews. As a site that is both for small business owners and about small business owners, Ramon Ray uses audio and video interviews to tell inspiring small business stories and keep readers informed about the latest technology and small business advice. 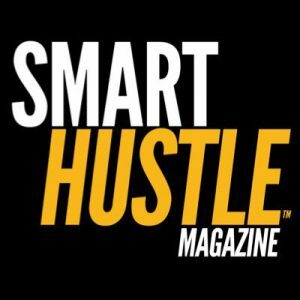 In this issue of the Smart Hustle Recap, we’re putting a spotlight on three informational and inspirational Smart Hustle interviews that were recently published. This first interview tells the inspirational story of Fred Magnanimi, the owner of the jewelry company Luca + Danni. As we learn in the audio, Fred went on a quest to save the family business after his brother died from cancer – even though Fred had previously sworn off the family business and took a career in investment banking. 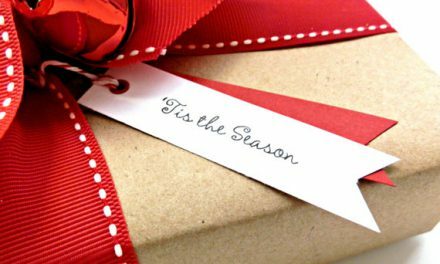 In addition to inspiration, you’ll learn some tips and strategies for how you can transform a business that uses dated methods into one that is capitalizing on the latest trends and technology. In our next interview, we take a trip to SXSW 2016 where Ramon learned about a new company that can help small businesses manage their online reviews. ReviewTrackers is a software platform that gathers customer reviews from all the major review websites into one dashboard, where you can monitor what people are saying, respond to comments, track analytics, and encourage more reviews. Founder Chris Campbell also shares two tips for managing customer reviews that every small business owner needs to hear. In our final interview, Ramon has a chat with Erin Walter of Nuphoriq, a Chicago-based marketing company that focuses exclusively on catering companies. As Erin explains, Nuphoriq is a company that was first and foremost built around its team, and after years in business, Erin still attributes the success of the company to her team. In the audio interview, Erin explains why having a great team is essential, and from her experience, we extrapolate 3 team-building tips for small business owners. This selection of recently published Smart Hustle interviews demonstrates how we can lean on other small business owners for both inspiration and information. To join forces with other small business owners around the country, make sure to join the Smart Hustle Community and subscribe to the newsletter to stay informed about the latest Smart Hustle interviews and articles. 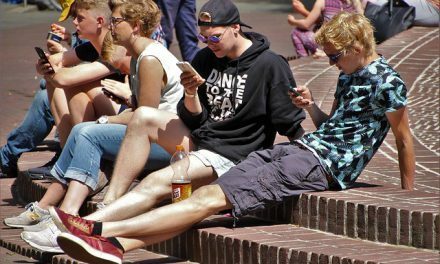 PreviousYou Are the Secret to Good Security: Be Educated.